PLEASE ONLY SIGN UP IF YOU PLAN TO ATTEND!!!! 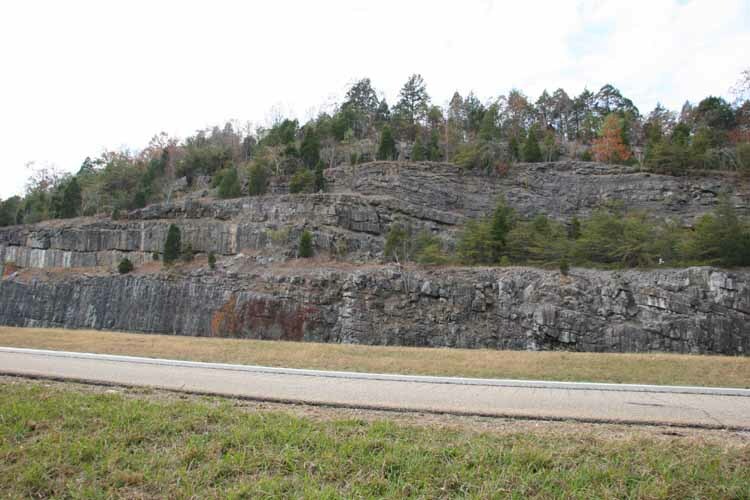 When: October 27, 2016 at 9:30 a.m.
We will meet at the parking lot and Mr. Doster, the plant manager will come to greet us, we’ll see a short presentation on the quarry and he’ll answer questions and tell us more about the operations, equipment and the rocks that make up the layers in the quarry. Then we will load into our cars and head into the quarry, passing machinery and getting a closer look at the layout. We’ll stop at a recently blasted area that has been deemed safe and stable and everyone will get to hunt for fossils and ask more questions. The entire tour will last about 2 hours, everyone will need to wear close-toed shoes and you may want to bring wipes to clean hands afterward, the rocks can be dusty. Dress for getting dirty! In the event of rain, we will reschedule. This event is free, please RSVP with your family count and a phone number by Monday, October 17. If you realize after making an RSVP that you will be unable to attend, please let me know as early as possible so those spots can be given to another family. Esther Crawford, roamschool@gmail.com to RSVP or for more information.